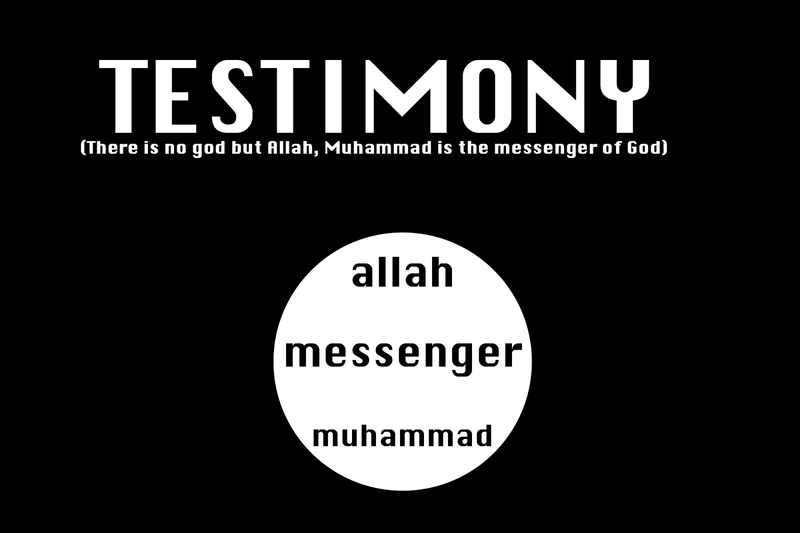 The flag above is the ISIS flag shown in the English translation. Why is everyone so surprised at the recent beheadings by the radical group Isis in Iraq? And where are the so-called Moderate Islamics we hear so much about? I see them busily protesting the mistreatment of the Hamas group; whose foolish tactics in firing rockets at Israel, leading to the retaliation which they knew would cause the deaths of their own people; but I don’t see or hear them condemning the beheading and mass killing of people who are unwilling to convert to Islam, pay the tax, or die. Those are the choices. They are in the Quran. They are requirements for the faithful. I have run these quotes here before. I got a few complaints but no denials that these are the prayers that are said 5 times a day in the Arab countries. I have been there; awakened at dusk to the call to prayer from the minaret. It was so picturesque; so cool; until I found out what they were saying. Here are some of the Quran’s greatest “hits” for you to ponder. And for those who would counter that there are similar passages in the Old and new Testaments of the Judo-Christian religion; read your Bible more carefully. There are many judgmental things in it; to be sure. And I have my own “problems” with organized religions in general; even my own. But nowhere does the Bible call for enslaving anyone who does not agree with our concept of God. Islam is the only religion in the world that does that. I welcome all civilized feedback. Those who contact me calling for my death and a Fatwa will not receive the dignity of a reply; the same rules as the last couple of times we did this here. You can view these quotes in context several places online. The Quran is also available at your local library for verification. I invite scrutiny.